Some Nokia Cell Phones User Manuals PDF above the page. 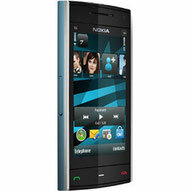 The best Nokia smartphone was recognized by Nokia N8 as the owners. It is equipped with a 12-megapixel camera, a 3.5-inch screen with a resolution of 640 x 360 pixels and can work for 12 hours in talk mode. 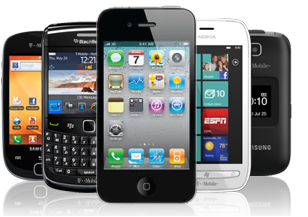 The smartphone is based on the Symbian OS. It supports 3G and 2G. Nokia's best smartphone for the quality of images of the back camera - Nokia 808 Pureview. It has a camera with a record number of megapixels - 41. The screen of the smartphone is 4 inches, and its resolution is 640 x 360. It is based on the Symbian operating system. The duration of work in the active mode is 11 hours, and in the standby mode - 465 hours. The best Nokia smartphone in terms of display size - Nokia Phi. With a 4.7-inch screen, this phone is based on Windows Phone 8 and supports 3G, 4G and 2G (GPRS). 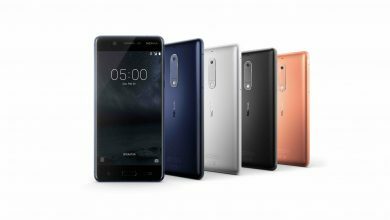 By the talk time, or by the "survivability" of the battery, the Nokia 720 takes the lead among all smartphones of the company. The time of active work is 23 hours, and in standby mode - 520 hours. The smartphone is equipped with a 7-megapixel rear camera and a 4.3-inch LCD-display with a resolution of 800 x 480 pixels. Its operation is provided by Windows Phone 8. Lightest phone was recognized as Nokia C5-00 - it weighs only 89 grams. However, the small weight affects the "stuffing" of the phone - a 5-megapixel rear camera, a 2.2-inch screen, 12 hours of active work, 2 GB of internal memory.